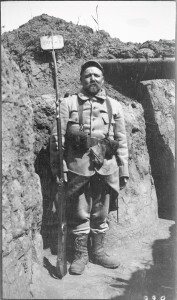 During the ten-month battle, French and German soldiers lived the same terrible existence through the «Hell of Verdun». Both attackers and counter-attackers were exposed to incessant shelling, hunger, thirst, cold or heat, mud and infestations of lice. Grouped together in small numbers, they lived in shell holes, amidst the dead bodies of their comrades or enemies. They feared the same ubiquitous threat of death: gases and flamethrowers and even wished that they would suffer a «blighty» so that they could be sent home, far away from the battlefield. On both sides, the men held but started to show signs of fatigue that could lead them to fraternize with the enemy, to refuse to fight, or to simply to accept the idea of being taken prisoner. 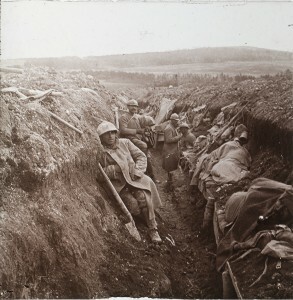 In the «Hell of Verdun» French troops had at least one advantage: unlike the German units who could not be replaced, they could count on replacement troops coming from the rear. 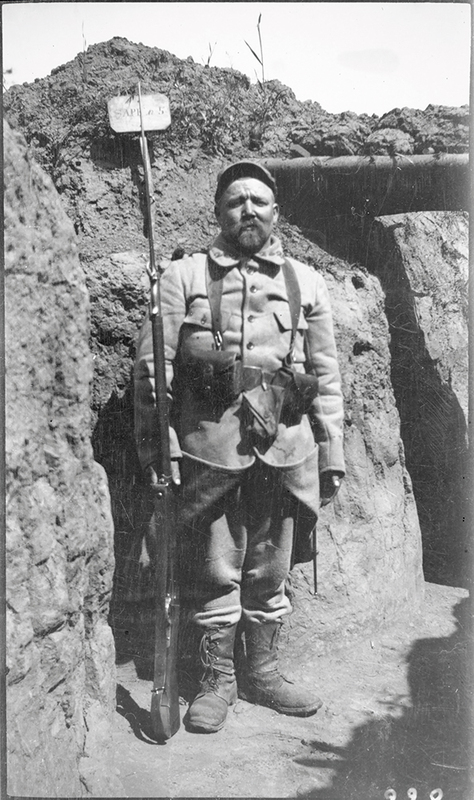 70 of the 95 divisions of the French Army served in Verdun, turning the Battle of Verdun into a national symbol. 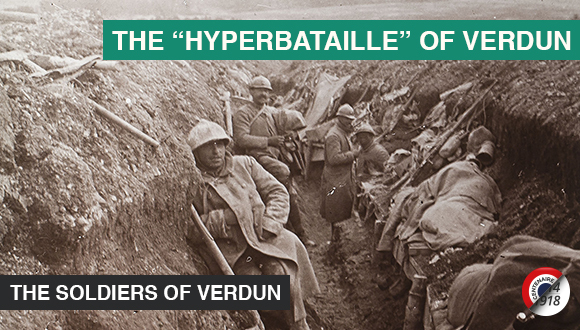 As early as 1916, the French motto «He who has not seen Verdun has not seen this War» had almost become a reality. 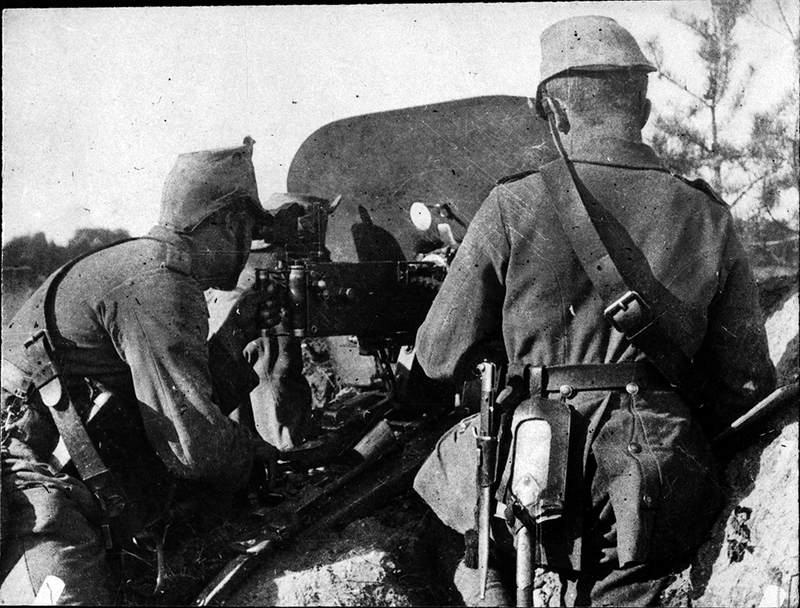 During the Weimar Republic, the myth of the Battle of Verdun had become a myth tainted with ideals of chivalry and heroic warrior. During the early years of the Third Reich, the myth was transformed by the NS ideology to fit in the new «Age of Fascism» that defined war as a modern technological system designed to create a man of superior qualities.